GM’s announcement angered union officials in the U.S. and Canada as well as figures from opposite end of the political spectrum, such as U.S. President Donald Trump and Canadian Prime Minister Justin Trudeau. FCA is also expected to face pressure from the United Auto Workers and Unifor, the Canadian auto workers union, for further details on its future investment plans in the U.S., Canada and Mexico. FCA, however, is in the process of completing major investment in new products and equipment at plants in Toledo, Ohio, Sterling Heights, Michigan, and Belvidere, Illinois. During a meeting with unions representing Fiat Chrysler Automobiles N.V.’s Italian workers, FCA’s top executive said they plan to invest $5.7 billion in 13 new or restyled models during the next three years. 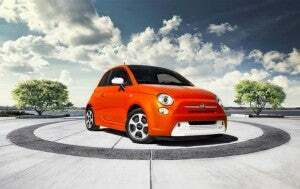 Part of the new $5.7 billion investment in Italy will result in a new battery-electric Fiat 500. 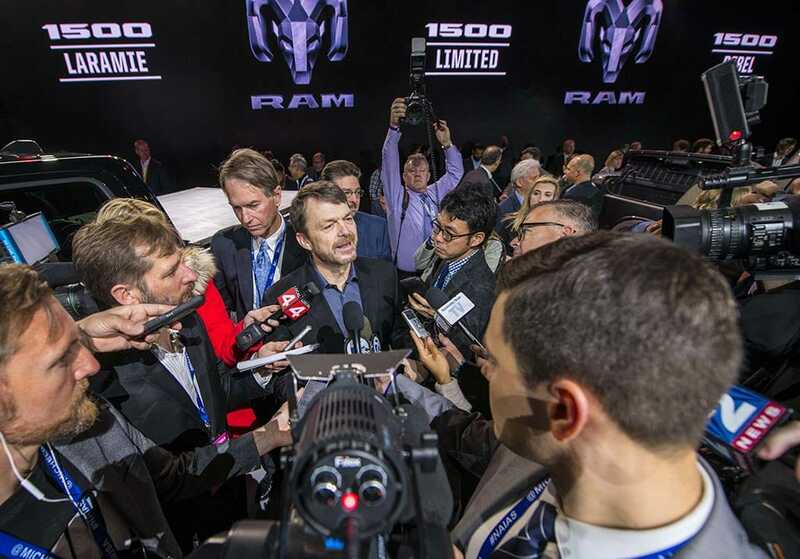 FCA CEO Mike Manley, who replaced Sergio Marchionne in July, said during the meeting in Turin that the automaker would also continue its developing hybrid and fully electric engine technology. The Italian unions have been seeking reassurances for Italy’s under-utilized plants since a new five-year strategy was announced in June. The five-year plan was assembled under Marchionne’s watchful eye prior to his sudden death. “It is a courageous plan in a difficult context, in which, for example, the U.S. automotive industry is significantly reducing its workforce,” said the secretary general of the Uilm metalworkers’ union, Rocco Palombella. The all-electric 500 will be built in Mirafiori, in Turin, while the Alfa Romeo utility vehicle will be built in Pomigliano, near Naples, along with a mild hybrid version of the compact Panda, according FCA executives. 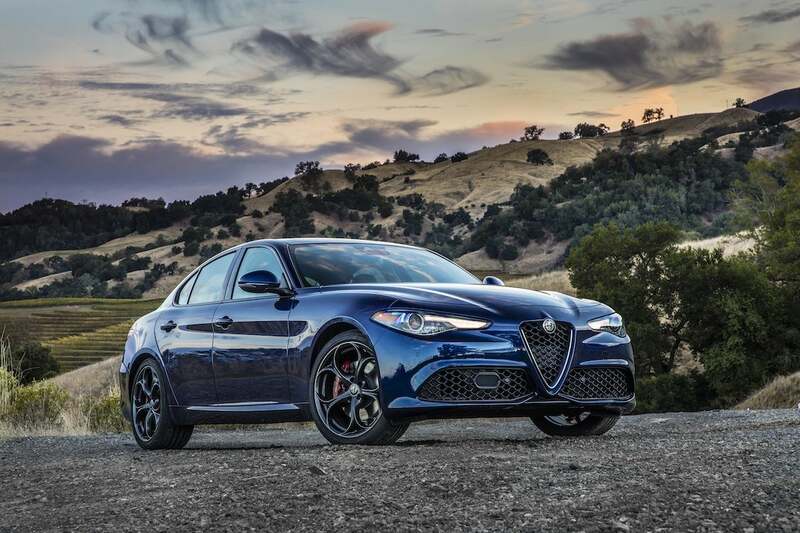 The company plans to build a hybrid for Alfa Romeo with the new investment. “These are investments that are capable of being implemented and kick off tomorrow morning,” said Pietro Gorlier, who took over management of FCA’s operations in Europe last month. Gorlier also noted that additional plans for Italy and other plants in Europe – in Poland, Serbia and Turkey – would be announced later. FCA’s operating margin in Europe improved to 3.2% last year, but this compares with rival carmaker PSA Group’s global automotive margin of 7.3%, analysts noted FCA expects its margin to grow to between 5 and 7% by 2022, according to the plan outlined in June. This entry was posted on Friday, November 30th, 2018 at and is filed under Alfa Romeo, Automakers, Automobiles, Business, EVs, Europe, Executives, FCA, Fiat, Financials, Hybrids, Markets, Personalities, Sales, Sedans, Trends, U.S./North America, Union. You can follow any responses to this entry through the RSS 2.0 feed. Both comments and pings are currently closed. “FCA’s operating margin in Europe improved to 3.2%…” What was it before?